Regular cleansing with our synthetic wig shampoo restores the salon body and extends the life of synthetic wigs and hair extensions. Just like natural hair, synthetic hair requires special care to look its best. 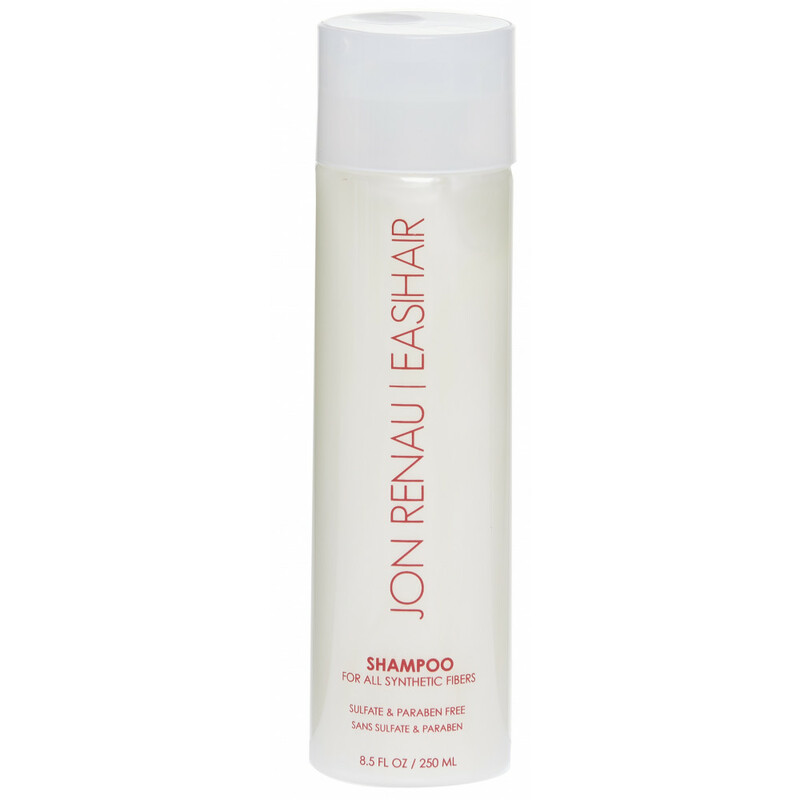 This exclusive Jon Renau formula is sulfate, paraben, and sodium chloride free.